Growing up in the late 80's/90's, I looked forward to going to my grandmas house after school. It was my favorite time of the day, because my grandma always had the best tv programs and made me the most delicious snacks. For two whole hours I got the tv all to myself! I can hear the Disney Afternoon theme song playing just thinking about those days. Kids these days are missing out on time to just sit back and unwind from their stressful school day. 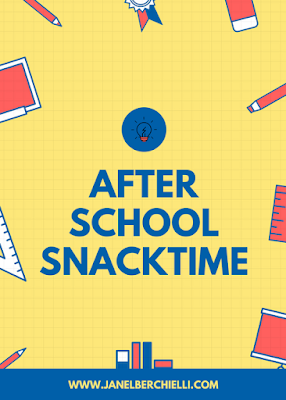 Often they go straight from school to sporting activities without evening eating a healthy snack. I know it can be tempting to just buy those pre package snacks but stop, they are full of sugar and other ingredients which don't give you fuel you need to keep going. Don't feel bad, even my own child eats junk food more often than I would like to admit. But if you start to offer other options it will get your kids used to making healthier choices. My grandmother used to love to bake, her specialty was baked breads like banana bread. Being that I am now gluten free as an adult I can't enjoy grandmas baked goodies anymore. 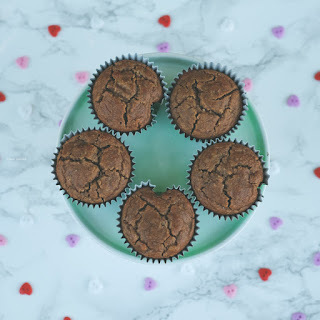 I recently discovered an alternative option that is not only easy to make but is gluten free and has simple healthy ingredients. 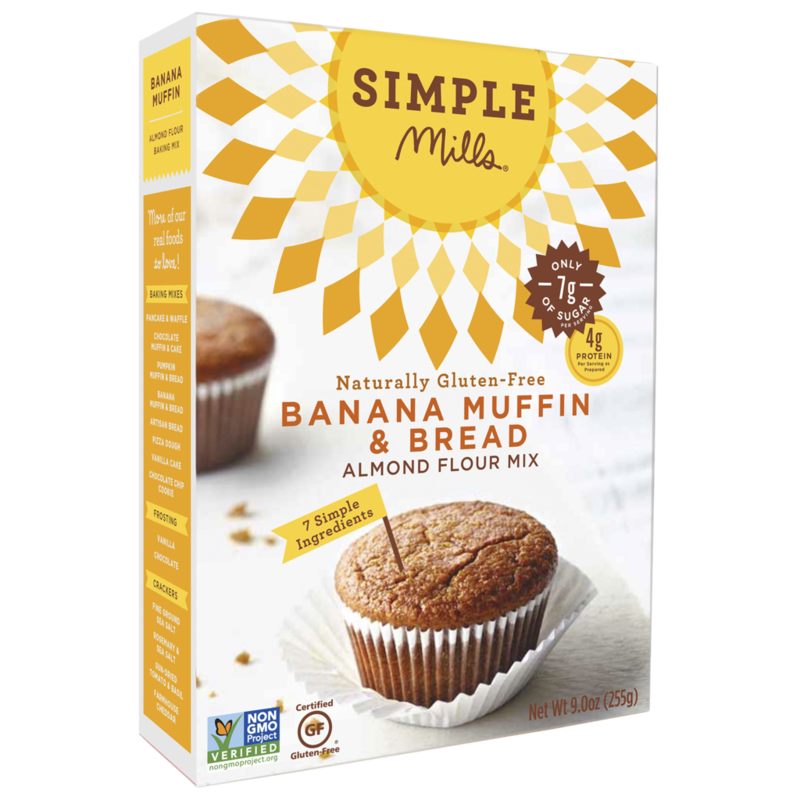 Simple Mills Banana muffin & Bread mix is the brand. 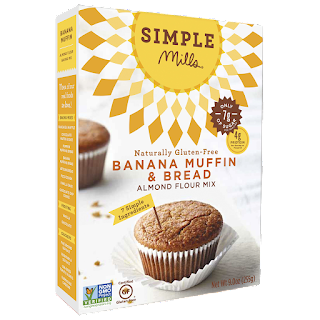 Besides the ingredients what I also love about Simple Mills Banana muffin mix is that it only requires eggs, water and oil to be mixed in. In my batter mix I also added a ripe banana because I had a very ripe one and there is no such thing as too much banana in banana bread. I also added a tablespoon of chia seeds to give the muffins some extra protein. They only took less than 30 minutes to bake and they smell delicious. 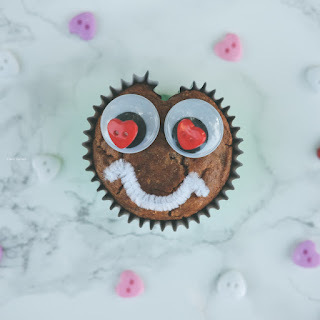 They turned out very fluffy (which can be challenging with gluten free mixes), the texture is soft and moist and overall the taste was fantastic. Taking my first bite reminded me of my grandma's banana bread muffins. These would make a great afternoon healthy snack for anyone. These muffins have no preservatives so the company suggests to store them in the freezer or refrigerator if they don't get gobbled up right away. In my house the batch doesn't even survive the full day! Now go kick back and relax and enjoy your favorite afternoon tv show! Did you know that the Disney XD channel is bringing back new episodes of Duck Tales? 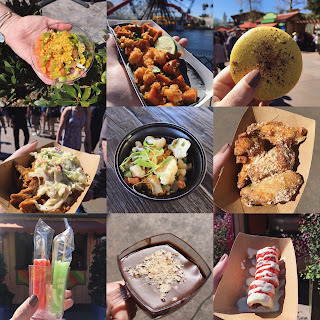 You certainly don't want to miss out!